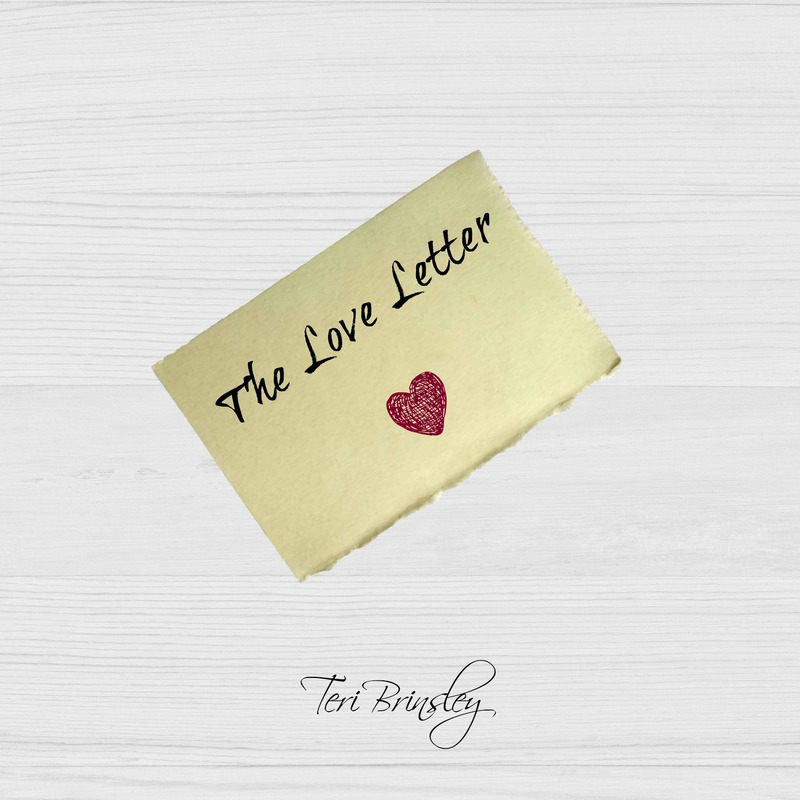 What would you do if you found out someone had written you a love letter? 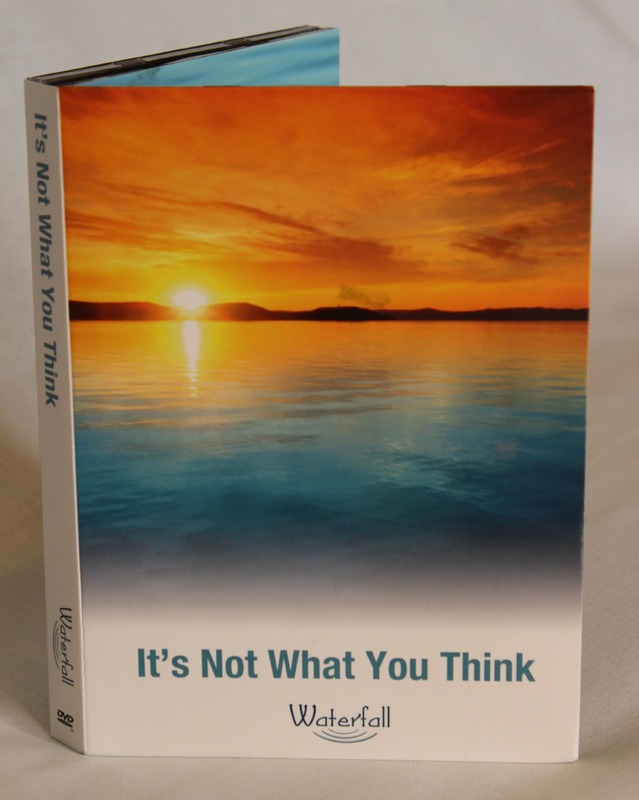 A simple, yet profound message is displayed in this less than 100 page format, with content that speaks to any age. Its language is simple enough for a young reader to understand yet powerful enough to bring tears to the eyes of one in their 90’s. This heartfelt gift book is uniquely designed with larger minimal text to increase the impact of this message of encouragement. The love letter is for everyone yet it’s written just for you.